Looking for a great technician in Red Oak? Look no further than our team here at Republic Heating & Air Conditioning, Inc. We’re available whenever you need us to provide quality HVAC services. We even have 24/7 emergency services for any problems you might have outside of regular business hours. 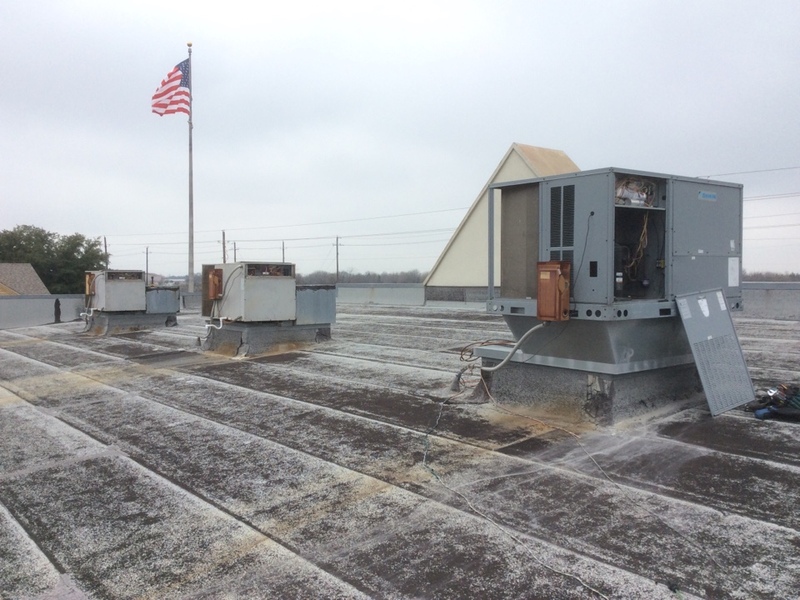 We’re different than the average HVAC company you might be used to. We go above and beyond the expectations of our customers. We’re committed to "Revolutionizing the Customer Experience" by creating relationships with our customers founded on honesty, respect, integrity, and stability. 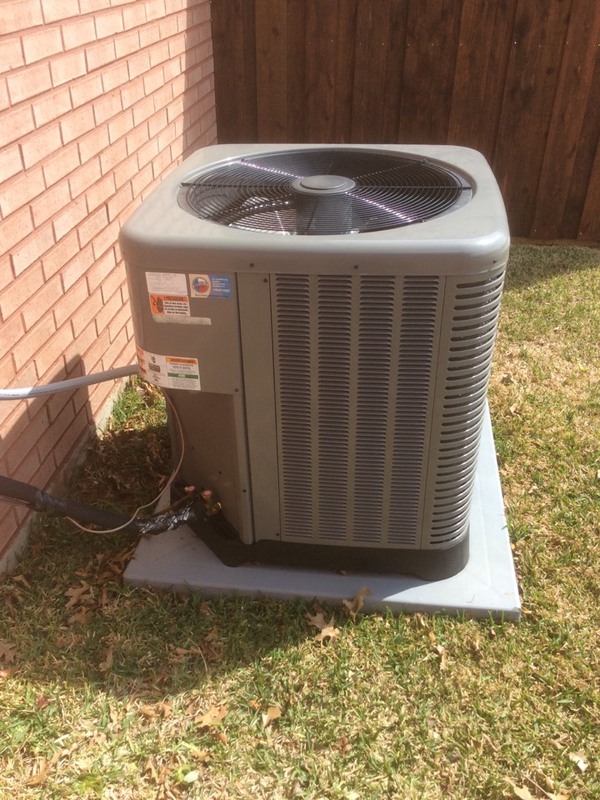 If you’re looking for quality HVAC services in Red Oak, make sure that you contact our team here at Republic Heating & Air Conditioning, Inc.
Are you upgrading your air conditioning system and looking for something new? 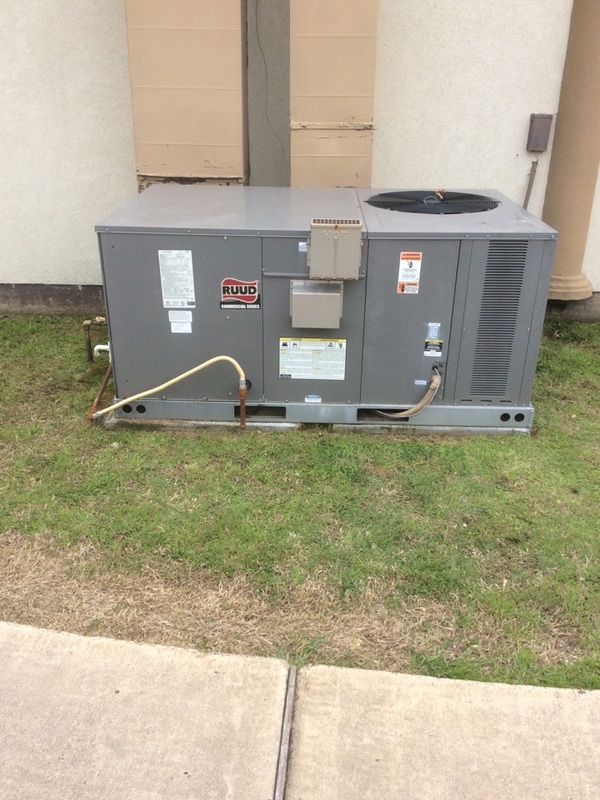 We experience super-hot summer temperatures here in Red Oak, so we provide a wide array of air conditioning options. We provide ductless systems, standard central air conditioners, heat pumps, and dual fuel systems. If you’re looking for quality air conditioning installation services, make sure you contact our team today. Your repair and maintenance services are extremely important. We find that these are services that homeowners think they can hire a cut-rate handyman for or even attempt to DIY. We understand why you’d opt for this too-these services are often expensive. Here at Republic Heating & Air Conditioning, Inc., we price our services fairly and still provide quality work. Air conditioning repair and maintenance services from our team will last you much longer than amateur work. Make sure you prepare your home before winter rolls around this year. 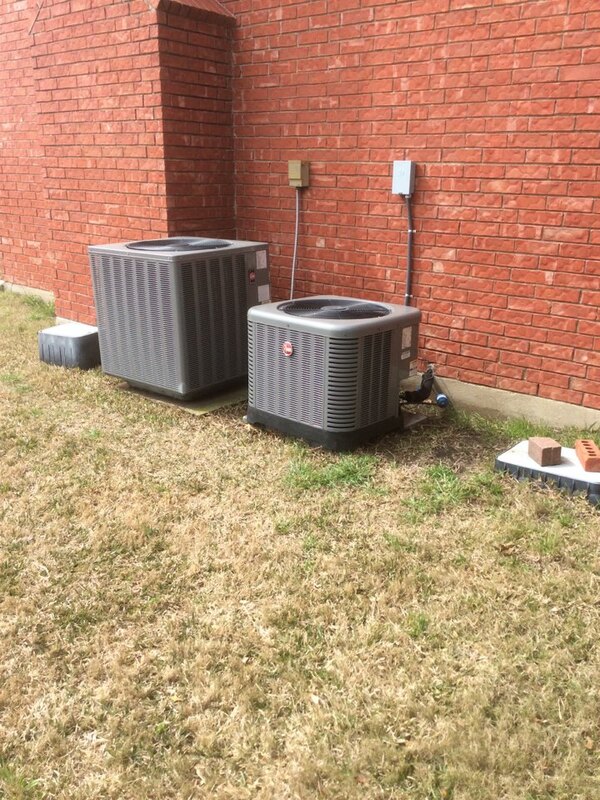 We tend to brush off the importance of heating services in Red Oak because we have mild winters in Texas. We recommedn you take the quality of your heating into account. We service any make and model heating system you may have in your home. 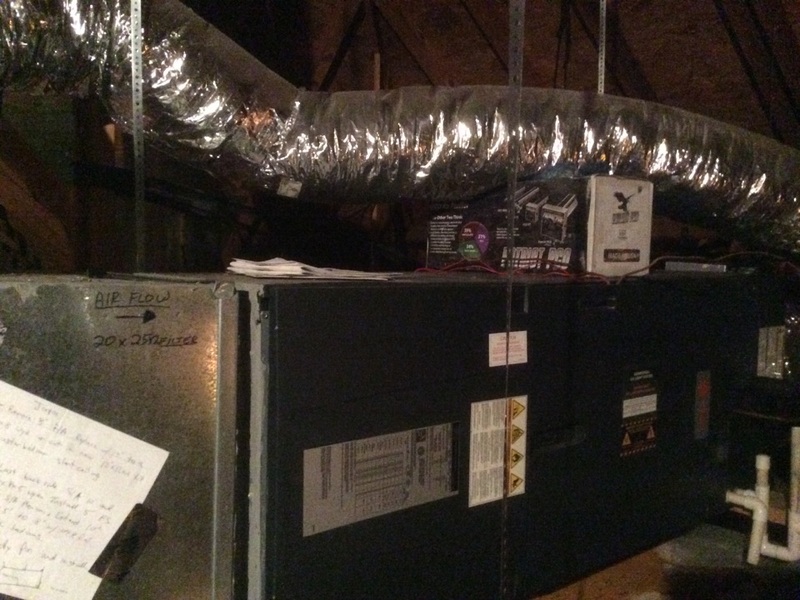 When was the last time you thought about the ductwork in your house? It’s more than likely that you don’t think about it often because it’s so out-of-sight and out-of-mind. 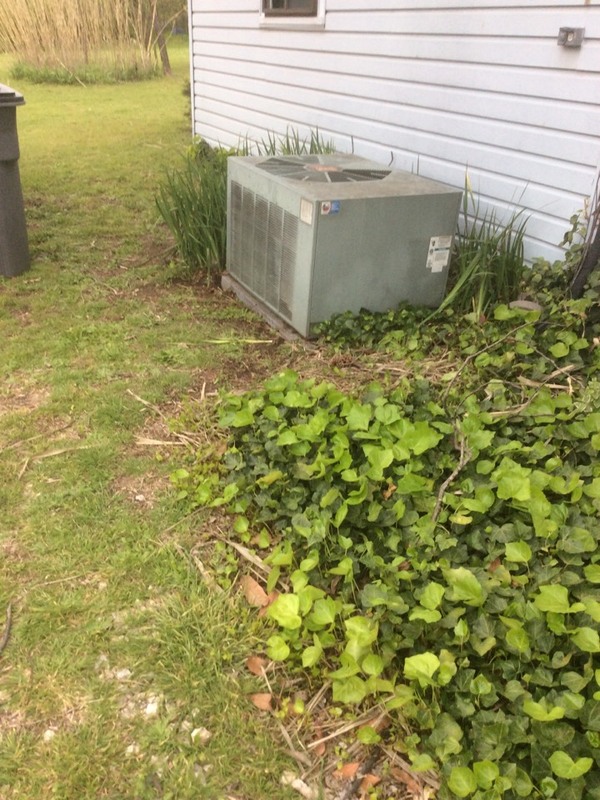 But this, alongside your insulation, is a big factor in the HVAC services in your home. If you want quality home performance services from educated professionals, make sure you contact our team here at Republic Heating & Air Conditioning, Inc. 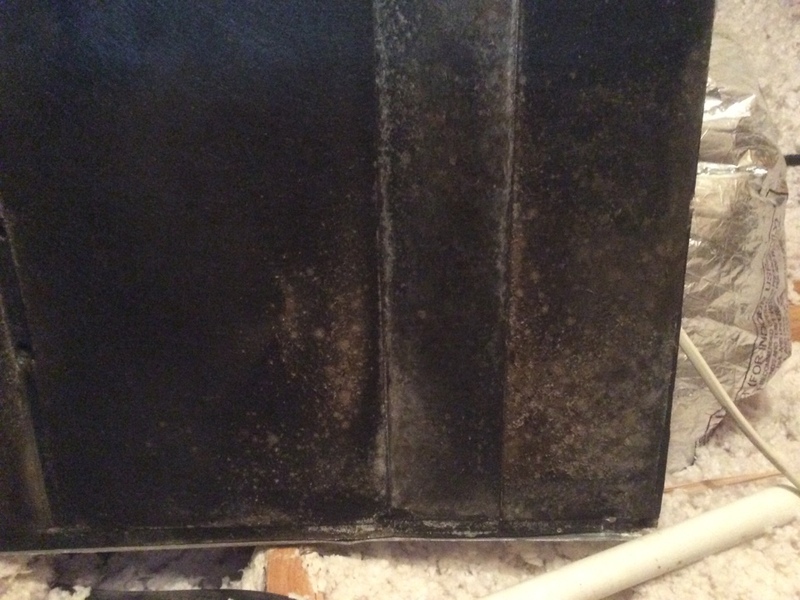 If you really want to have quality indoor air quality services in Red Oak, you need high indoor air quality. We find that many homeowners think of their indoor air quality services as an afterthought, but there’s really few things that are more important than the quality of your indoor air. It determines the quality of your heating, cooling, and overall health. If you’re looking to boost your indoor air quality, make sure you contact our team. In short, Jason and his partner did a great job installing a new unit at our residence. He is very knowledgeable and was very professional in the work he did. Great Job. Republic A/C is very professional. I had a problem with my A/C unit that no one could figure out but Nathan, tech that came out knew exactly how to fix it. We will definitely be using them again! Richard came and helped rescue me from the frigid cold yesterday evening. He was very thorough in his analysis of my unit and took his time explaining everything that was wrong and how he could fix it. I would definitely recommend Republic Heating and Air Conditioning! 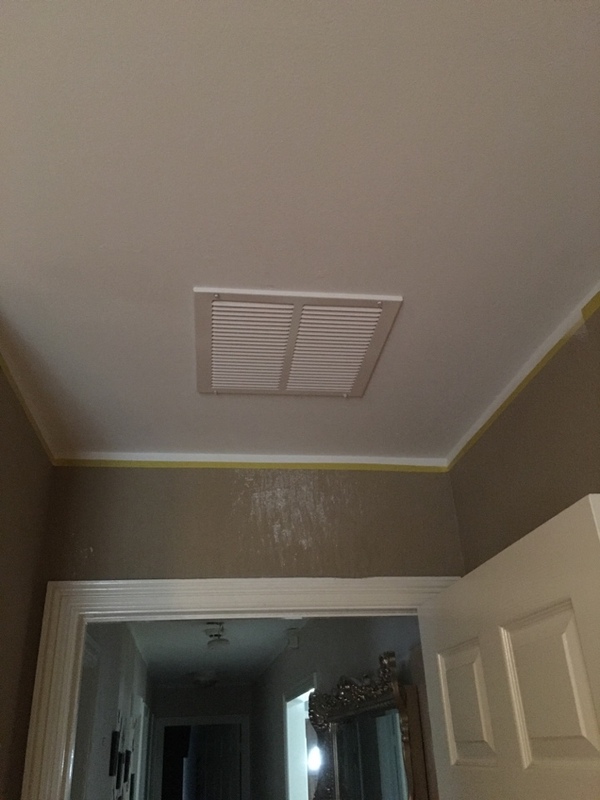 Increased supply air to bedrooms and increased and added return air to master bedroom also replaced secondary drain pan. 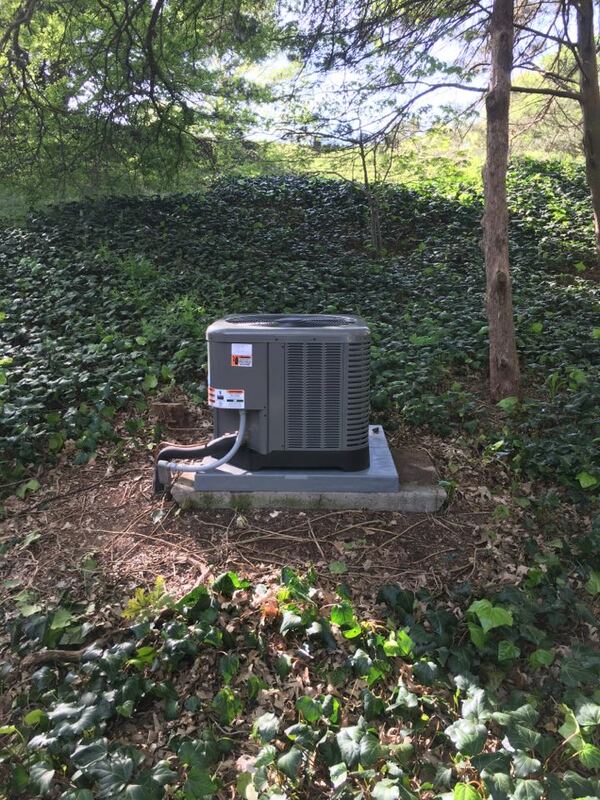 No cooling call for this carrier ac system. 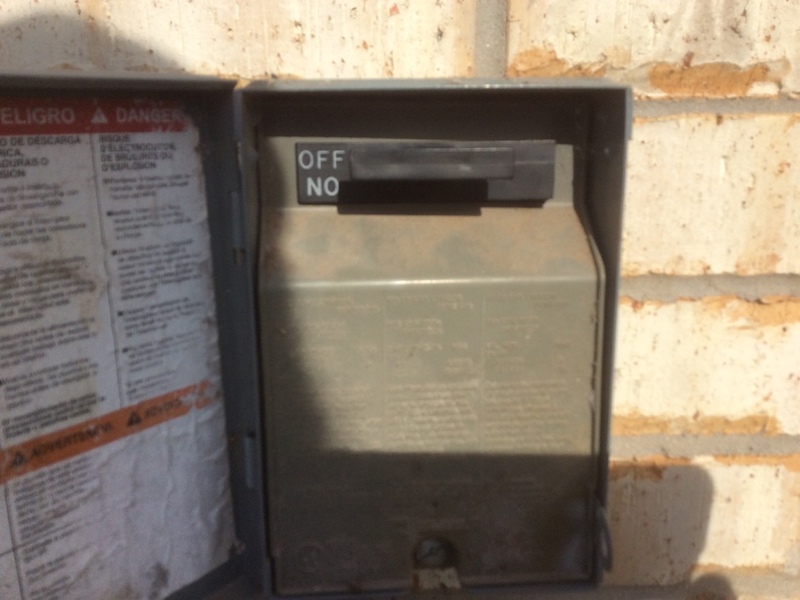 Found disconnect in off position and when I turned it on the ac started cooling good. 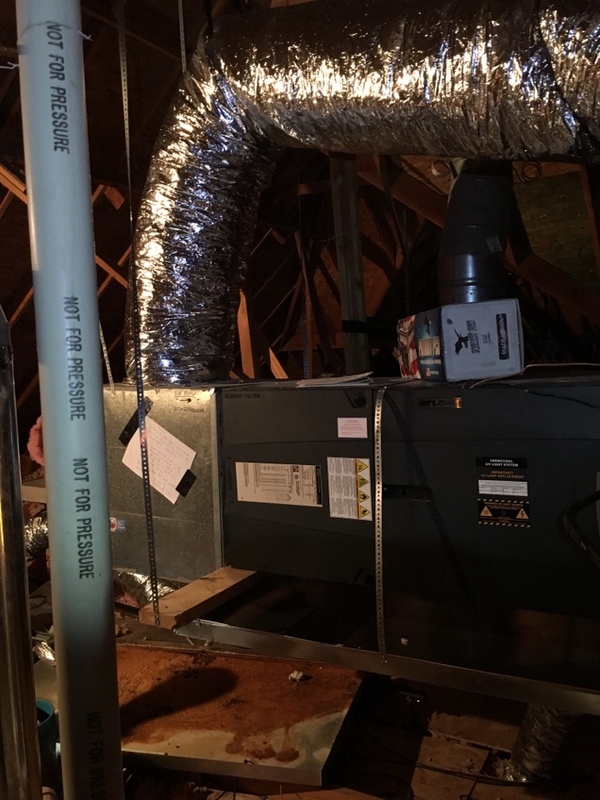 Republic will return soon to perform a precision spring tune up and make sure this ac will continue to cool the entire summer! 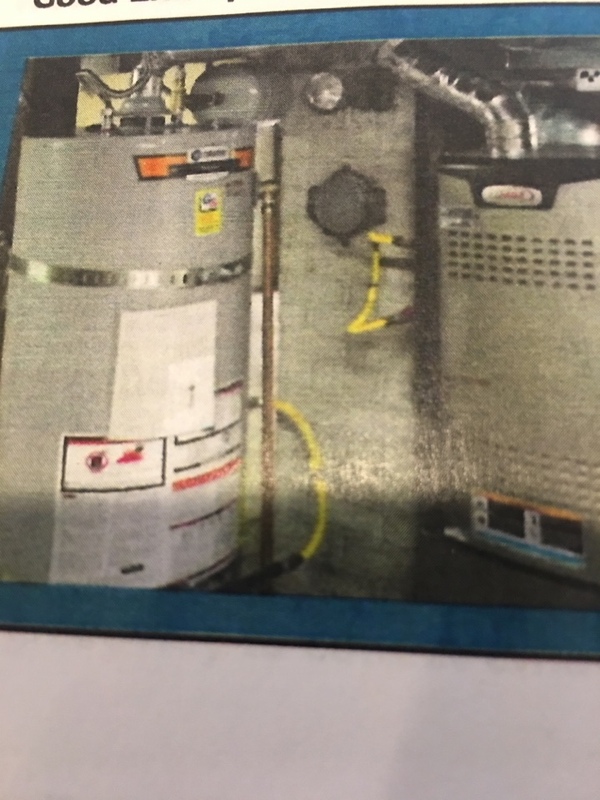 Customer had a friend install a new heat pump unit but couldn’t get the unit working in cooling mode. 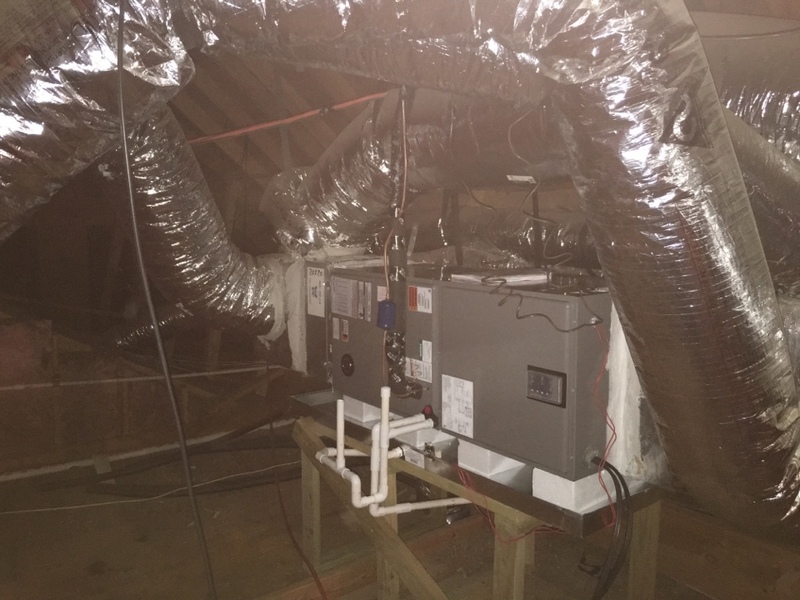 I was able to run new thermostat wire to outdoor Ruud unit and make other modifications to the Trane air handler to gain maximum efficiency from the new unit. 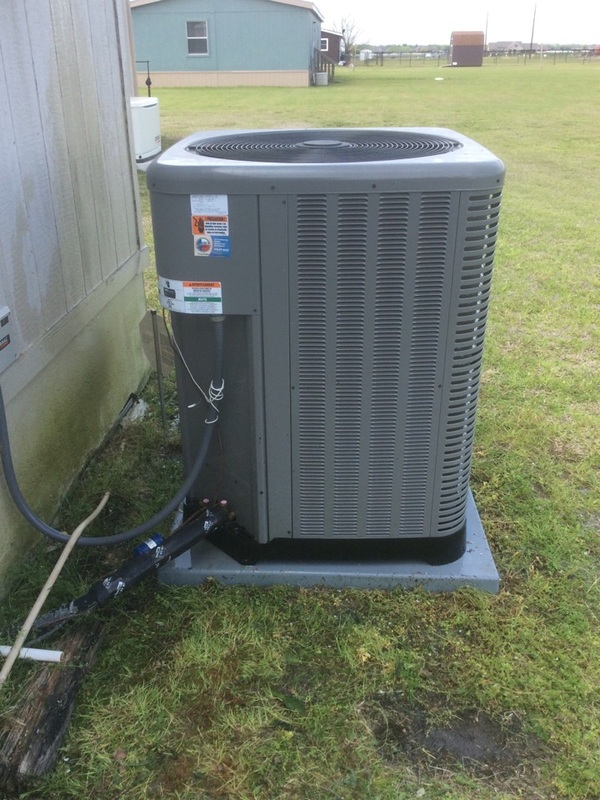 Installed new 4 ton 14 seer Ruud heat pump system and made minor repairs to customer's secondary system. Just serviced Carrier Heat Pump and explained to Virginia Bingham the different sounds of a Heat Pump. 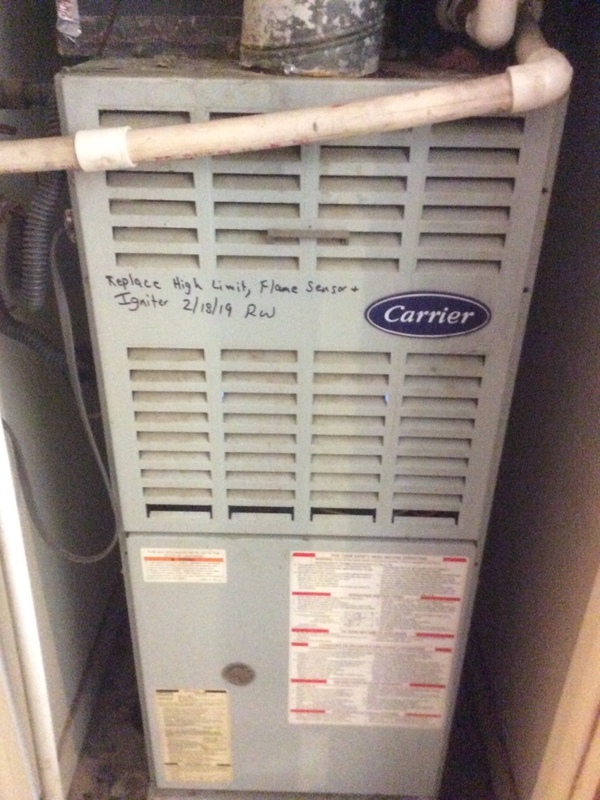 Just repaired Carrier furnace at Raquel Kay’s residence.